Life-sized history. Rancourt has the sad privilege of hosting 3 military cemeteries: one German, one British, and the largest French necropolis on the Somme. At the heart of the necropolis is a quarried stone chapel, home to a small museum which recounts the bitter fighting of 1916 with the help of documents and relics. Find out what caused the du Bos family to build a monument such as this. 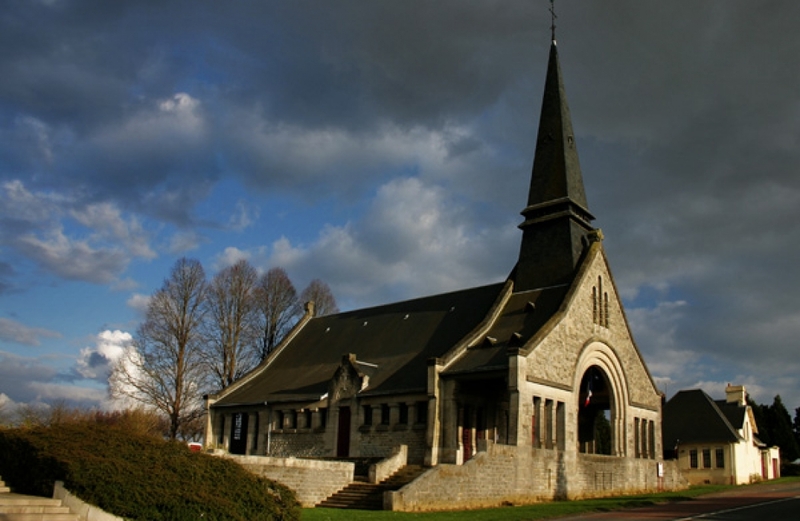 Don’t miss the Souvenir Français chapel on your tour in honour of the soldiers of the Great War. In the heart of the Remembrance trail and prized by history lovers, this is a place for quiet reflection and where the flag of camaraderie is raised high. 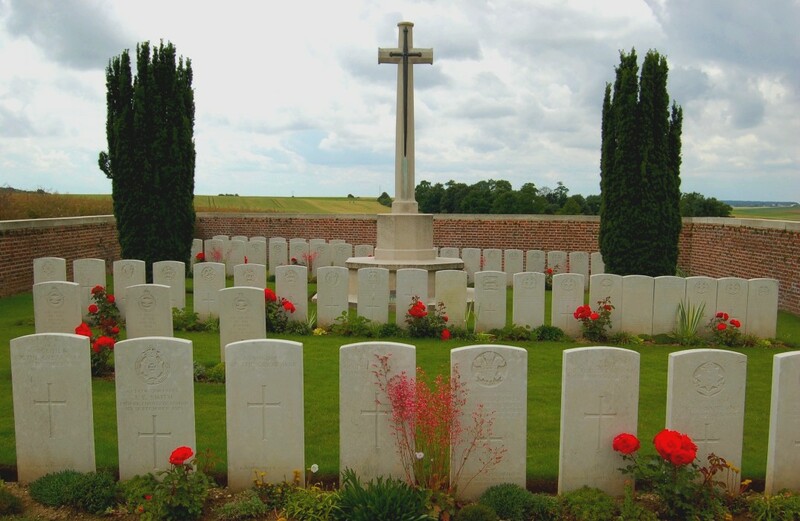 Three cemeteries can be found not far from the chapel: French, British and German – a reminder of the common danger faced by the men from all nations when they reached the front line. 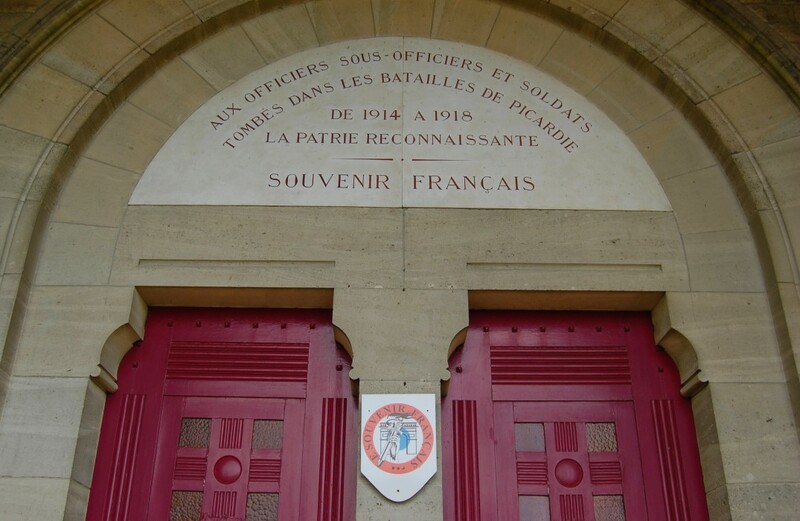 Between Péronne and Longueval on the 'Circuit du Souvenir' (WWI Remembrance trail), Rancourt bears witness to French participation in the Battle of the Somme. The 'Chapelle du Souvenir Français', standing at the side of the road and built of dressed stone, is a memorial to French soldiers killed in 1916. Other places to visit: the village of Rancourt has 3 cemeteries - French, British and German. The Second World War also left its mark on the region when V1 Bases were set up in 1944.